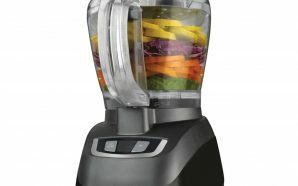 If you’re looking for the best food processor without taking a major hit budget wise, you’re in luck since I’m about to write an entire article on what to be on a lookout for if you want to make a good purchase. 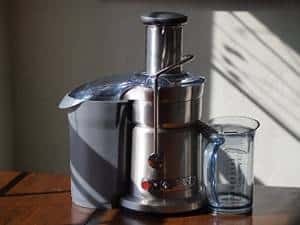 Before we get to the meat of this article we should go over some of the basic questions you’ll definitely want to answer before investing a pretty substantial amount of money to buy a food processor. These are my controlling questions that I like to ask people before they decide to buy any product. 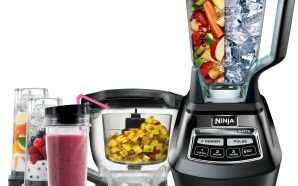 I have a list of questions for every single type of products I’ve ever reviewed, so I don’t see why food processors would be any different. Just because they are so expensive doesn’t mean I’ll make an exception for them. It’s actually a very good reason not to make an exception for them. 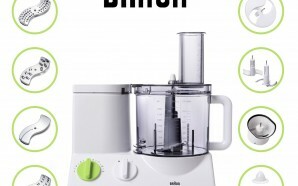 You definitely want to know all there is plus, you want to make sure you’re sure you want to buy a food processor. I don’t need to tell you how many times it happened that I started asking these questions to people only to realize they changed their mind after the first one. So, let’s see if you’ll change your mind or not and if you don’t we can continue on with this article. 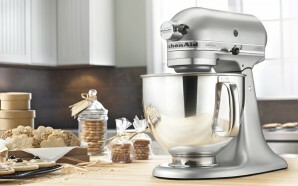 The first question is: Do you know what food processors do? If the answer is yes, just move around freely; but if the answer is no or not really, you should definitely stick around. 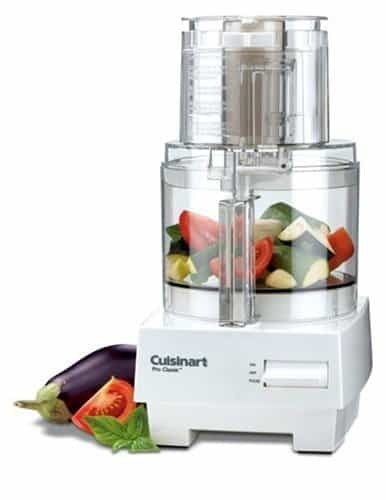 Food processors are the most powerful machines for processing food. 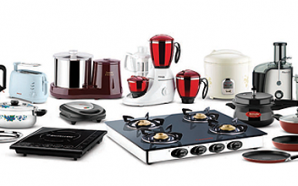 They can do all sorts of operations and mostly cover the range of blenders and mixers together. 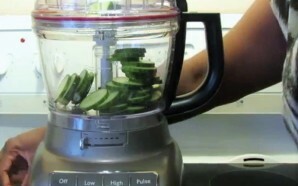 They can’t really do the juicing part all that well. They were made to destroy things, and destroy they shall. The price is also one caveat you should definitely consider since they tend to go pretty high. 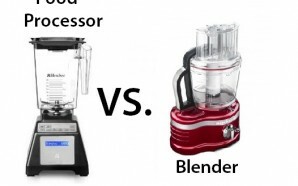 So, you shouldn’t be buying food processors if a simple blender can do all the work you need done. 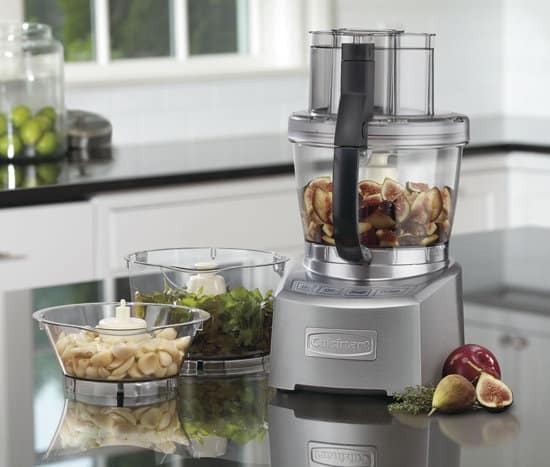 If a basic small chopper can service you perfectly in the kitchen, food processor is definitely something you do not need. 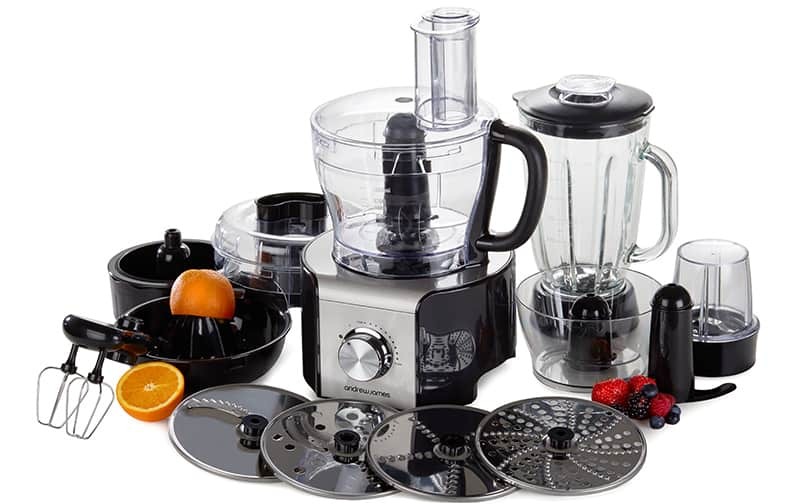 But if you’re taking your cooking quite seriously or you own a business revolving around food delivery or something like a restaurant, food processor is definitely your best bet. That’s it! That was the only question I had for you before we get to the actual guiding part of this article. 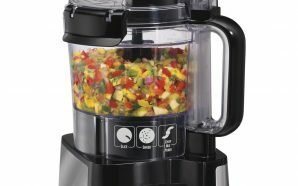 If you knew what food processors do, or you figured it out just now and still want one, allow me to introduce you to the colorful world of food processors. 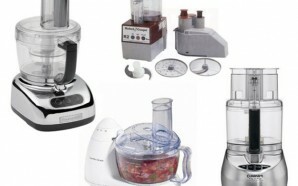 The first thing you need to figure out is whether you want a manual or an electric food processor. I won’t be talking about the manual ones here since you can already find a bunch of good info on them online. 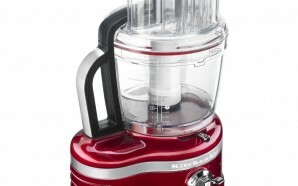 I’ve read a bunch of great articles on manual food processors so I won’t try and add a drop to the already existing sea. 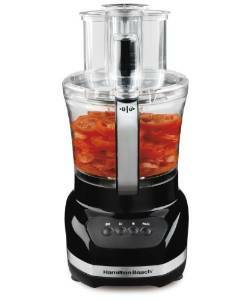 If you’re into electric food processors that’s an entirely different story. 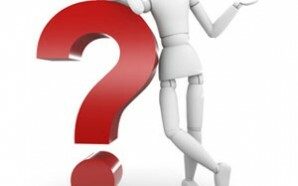 There isn’t all that much useful info about those out there so I’ll be trying to point you in the right direction as to the features you’ll want to check out. Capacity is the first thing you’ll need to figure out for yourself. 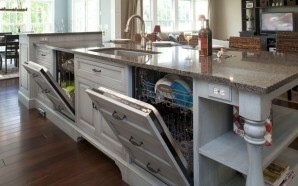 It goes from 4 to 20 cups, so you’ll have to see which capacity is your match in the kitchen. 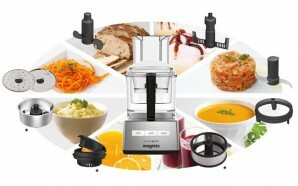 The power of your food processor is one of the most important thing about it. 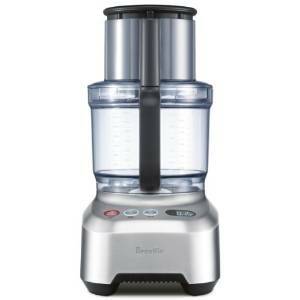 You opt for buying the food processor because it can pulverize bricks so 400W is the bare minimum you’ll be satisfied with. 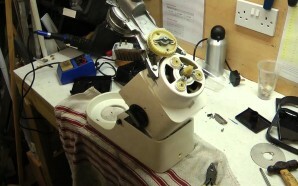 If you want more juice than that, they range up to 750W for the professional versions of the machine. 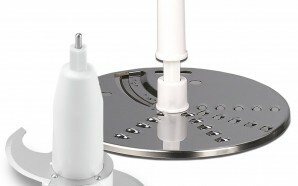 Feed tube is the last thing you’ll want to check out. 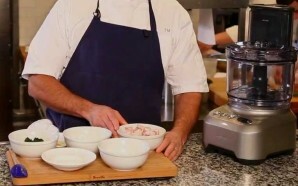 If you’re not all that into pre-cutting everything you’ll want to be able to put it into your food processor without any preparatory cutting necessary. A wide-enough feeding tube is the part to make it happen so be sure you know exactly what you’re doing as far as that is concerned.